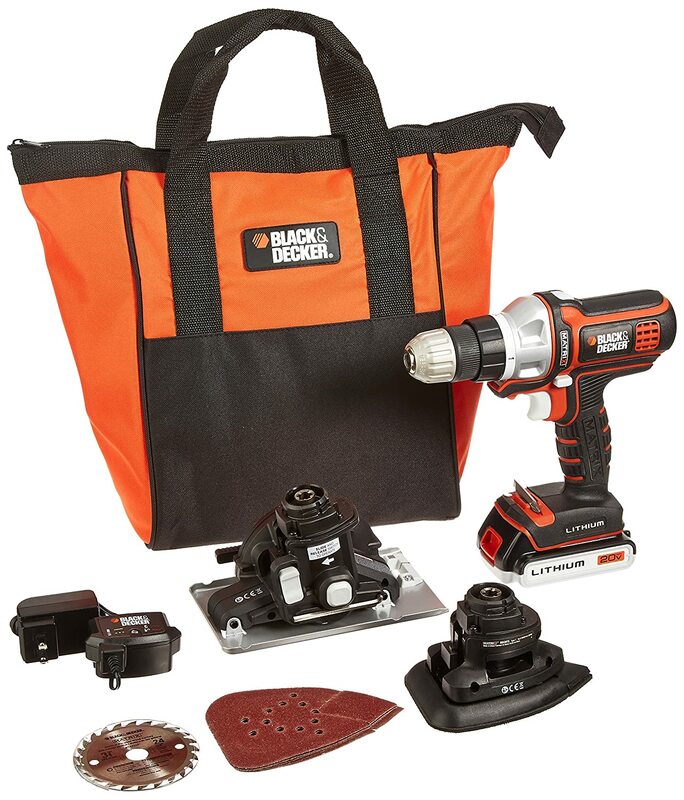 Get $10 OFF a $50 purchase of select Black and Decker power tools at Amazon, now through June 21st. Many of the tools are already discounted over 50% OFF (plus you’ll qualify for FREE shipping if the item is over $35), so this is a really great sale! Go here to learn more. Secret Sauce Buying Tip: Do note, that you won’t see the extra $10 discount subtracted from the selling price until you checkout and get to the final “Review Your Order”/Order Summary confirmation page. This is the last page you’ll see after you input your payment info — right before you actually approve the order to be placed. It will look something like this. Also, the items need to come from Amazon, not a 3rd party seller for the deal to work. :: Go here to get this deal. This entry was posted in Amazon Deal, Fort Worth, Gifts, Home and Garden, Stretch your Dollar!. Bookmark the permalink.